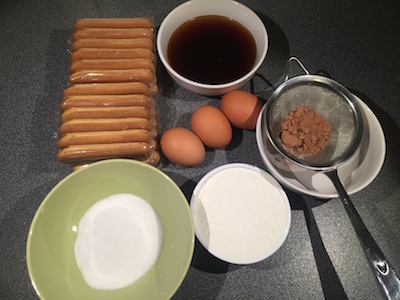 Tiramisu is the dessert made famous by Italy. 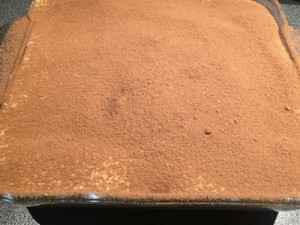 Different areas of Italy have different versions about its origins. 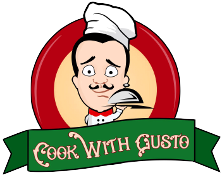 Some say that it was originally called “soup of the duke” in honor of the Grand Duke of Tuscany, Cosimo de Medici. 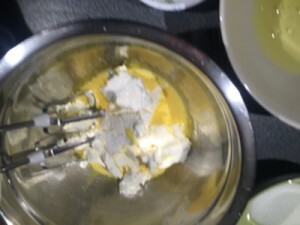 Others say that it was the favorite dessert of the nobles for its aphrodisiac qualities. 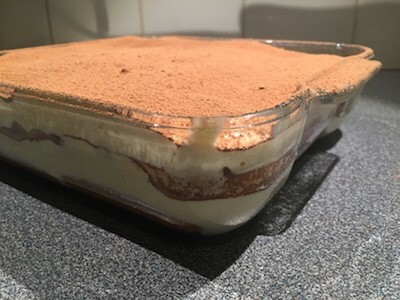 Still, others say that it was specifically invented by a pastry chef in honor of Count Camillo Benso di Cavour to support him in his difficult task of unifying Italy. 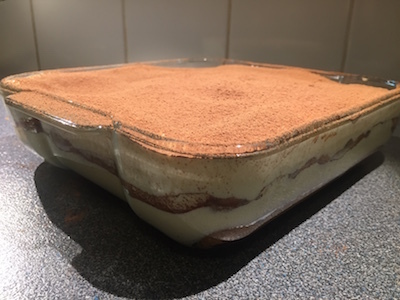 Whatever its origin, one thing is sure – it is by far, one of the most delicious desserts I’ve known. 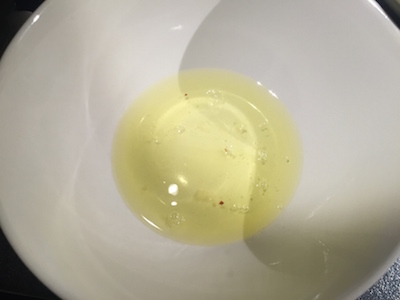 Start by separating the egg whites from the yolks. 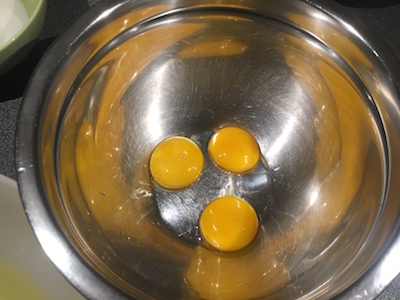 Add half the sugar to the yolks. 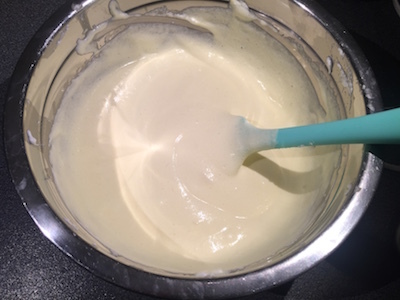 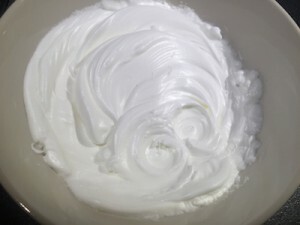 Put this inside an electric mixer fitted with a whisk and mix until you get a nice mixture that is light, frothy and creamy. 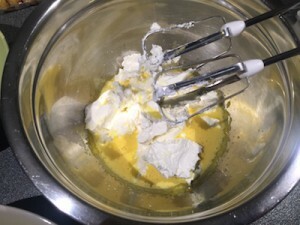 Add the mascarpone mixture to the egg yolks. 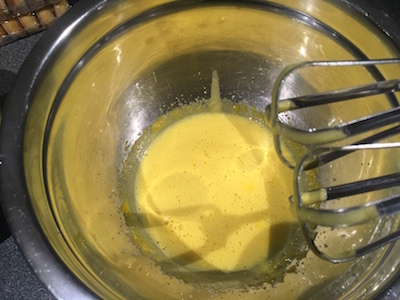 Now, take the egg whites: mount them with the help of the electric mixer, but make sure that you wash the whisk before you do this. 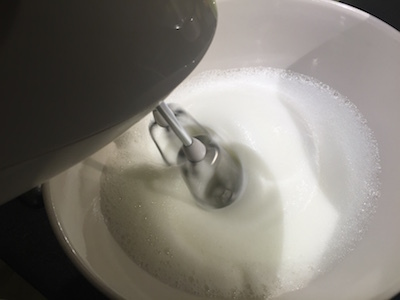 When it is already semi-mounted, add the other half of sugar and continue beating until stiff. 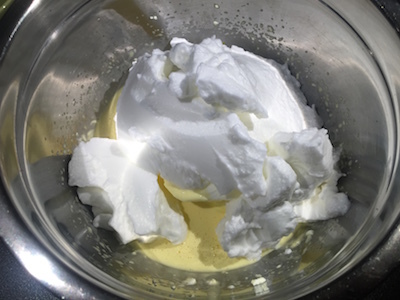 Once the egg whites are made to perfection, add them to the mixture of egg yolks, sugar and mascarpone. 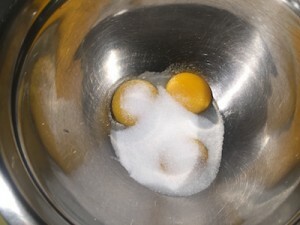 Do this gently, stirring from the bottom up, with a spoon so as not to remove the egg whites. Now the cream is ready. 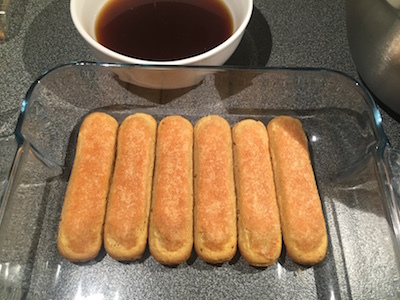 Pass the biscuits in the coffee, one at a time, taking care not to soak them too much. Position the biscuits at the bottom of a baking dish, cut them according to its shape. 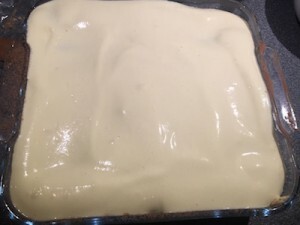 Place half of the cream over the savoiardi. Make sure that the cream is spread evenly. Then cover with another layer of ladyfingers soaked in coffee. 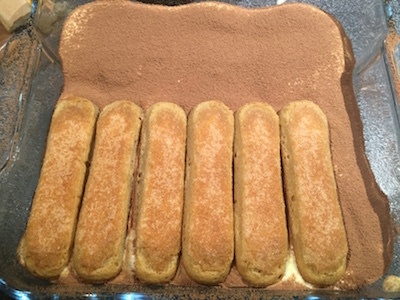 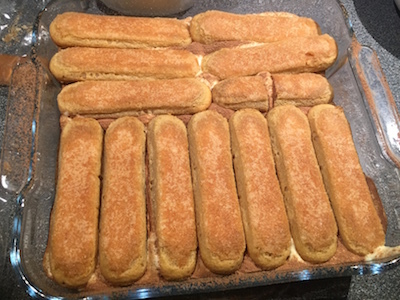 If you arranged the ladyfingers vertically for the first layer, place them horizontally on the second level. Again, spread the cream evenly and sprinkle with cocoa powder. 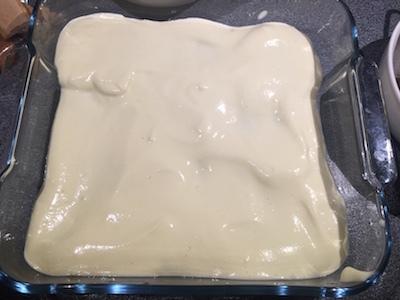 Put in the fridge for a least two hours to set. 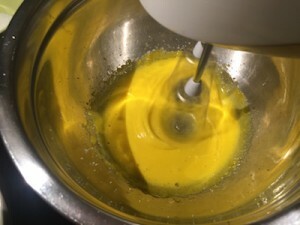 sounds yummy and nice and light, will try it soon.